Suzuki Burgman Street 125 maxi-scooter made its India debut at 2018 Auto Expo and the Japanese manufacturer officially launched the maxi-scooter last month. The Burgman Street is the first maxi-scooter in India in a long time and now manufacturers have the confidence to explore new segments. Suzuki took the bold decision to introduce Burgman Street in India and the first mover advantage will certainly help. The styling is different from other scooters as front has big fairing and headlamps along with long seat and ample under storage space make it more practical along with punchy engines for excellent performance. The Burgman Street doesn’t have a direct maxi-scooter rival in India and Honda Forza could be right answer for it. The Forza is one of the most popular maxi-scooters in Europe and the Japanese manufacturer launched an updated version recently. Even though both scooters are powered by 125 cc engine, Forza is more powerful than Burgman Street. India-spec Suzuki Burgman Street 125 is powered by 124.3 cc single cylinder engine producing 8.4 bhp of power at 6,500 rpm and 10.2 Nm of torque at 5,000 rpm. 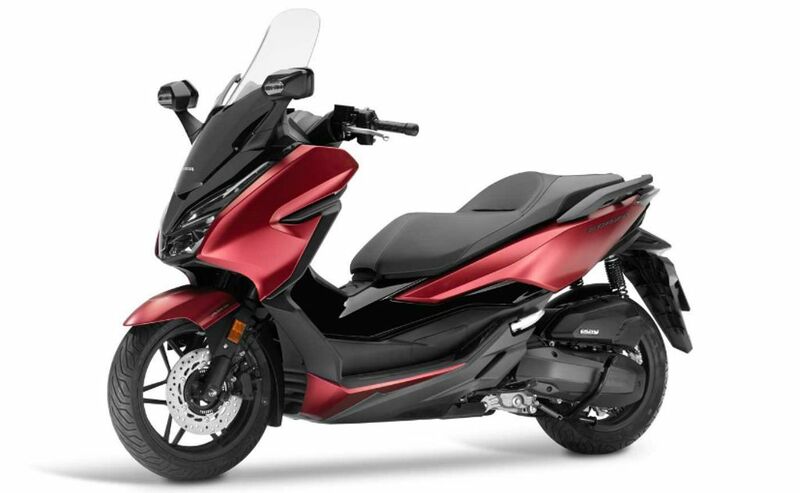 Honda Forza is powered by 125 cc single cylinder fuel injected, liquid-cooled engine puts out 14.75 bhp of power at 8,750 rpm and 12.5 Nm of torque at 8,250 rpm. Both these scooter get automatic transmission. 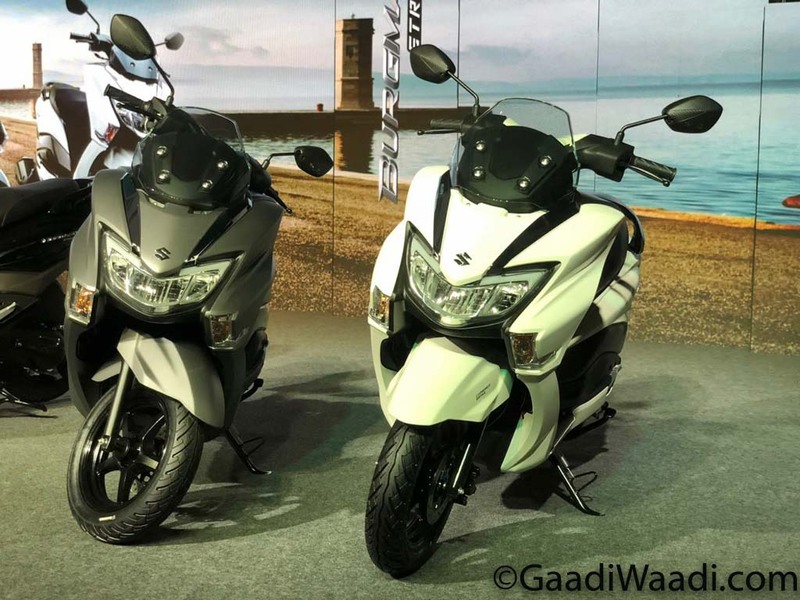 The Burgman Street 125 is smaller in dimension compared to Forza but the Suzuki comes with modern fully digital instrument cluster, LED headlamp and tail lamp, 12 V mobile charger and multi-function key-slot. The Forza, on other hand, comes with LED indicators, electronically adjustable visor and under seat storage designed to carry two full face helmets. The suspension set up is also different as Honda has given telescopic forks at front and dual shocks at rear while Burgman Street comes with adjustable mono shocks at rear and telescopic suspension at front. If Honda decides to launch Forza, it could use Activa 125’s engine and components, and could act as a prime rival for Burgman Street that already garnered over 10,000 dispatches in its first month.